Download Your Video Guide eBook Today! Video. Everyone is talking about video. Facebook Live. Snapchat. Vlogs. The list goes on and on. Now, how do you get in on the action? 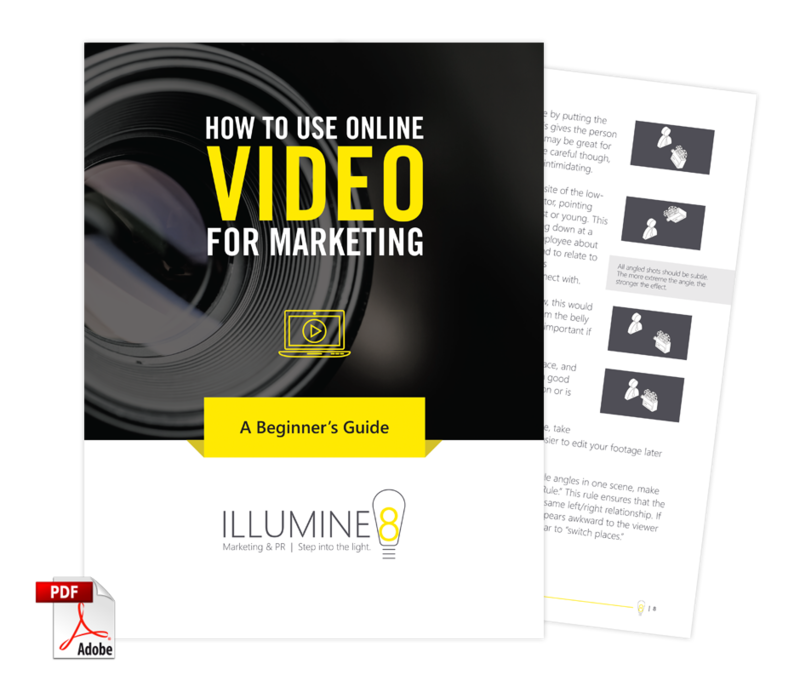 In our new eBook we offer you video marketing tips, tricks and ideas for how you can build video into your marketing program even if you have a limited budget, basic equipment and no video-guru on staff. Take that all important first step: Download your free copy of our new how-to eBook and learn how to create and market professional videos that generate interest in your business.